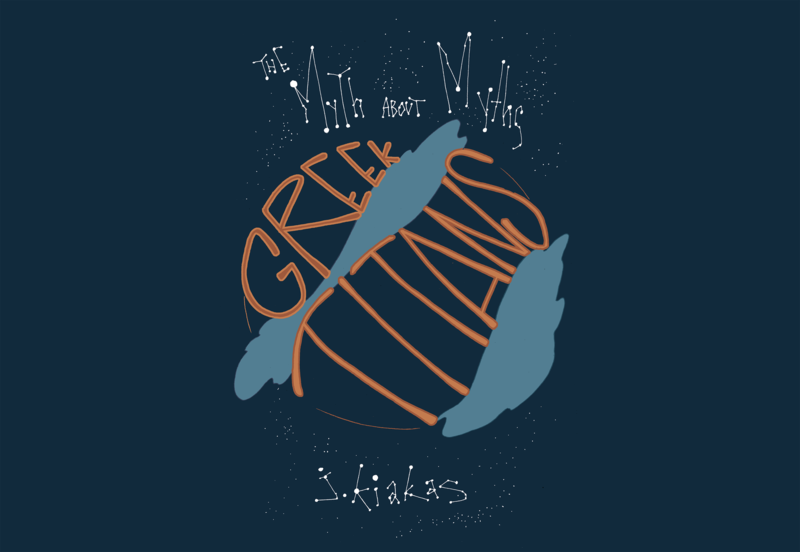 This MaM (Myth about Myths) zine features Greek Titans in all their splendid glory. ‘But hey, J.” You might say, “What’s the difference between a Titan and a God?” And to that I say, that Titans are essentially concepts (which I’m about to personify a little bit more so that it will make, hopefully, more sense). It’s said they were called Titans (aka ‘stretchers’) because they “stretched with a great recklessness to accomplish a huge deed”. Unlike the previous zines, these folks were either all decked out with information and mythological importance… Or absolutely not important at all and were only mentioned in passing. I just gathered everyone into one zine because regardless of their roles in myth, sometimes their role as a concept was horribly badass (and I wanted to draw it so… You’re welcome).